Welcome to Fox Farm & Forage, LLC! Welcome to Fox Farm & Forage, LLC! 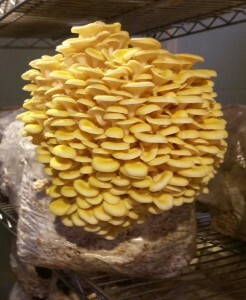 Golden oysters growing on a supplemented sawdust block. PLEASE VISIT US ON FACEBOOK AND INSTAGRAM (user ID foxfarmforage)! EACH FRIDAY I POST ON THE FACEBOOK PAGE WHERE WE WILL BE AT MARKET AND WHAT WE WILL HAVE AVAILABLE! 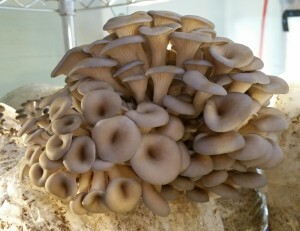 Blue oysters growing on a supplemented sawdust block. Growing and supplying gourmet mushrooms to finer restaurants, specialty grocers, and farmers’ markets in the Triangle area. 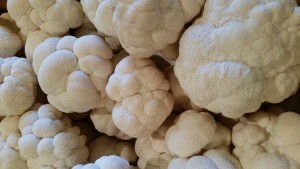 Lion’s Mane is harvested before the spore tubules elongate, ensuring optimal texture and flavor and providing prolonged shelf life. 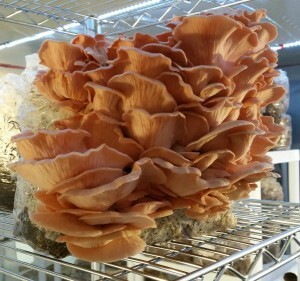 Salmon oysters growing on a supplemented sawdust block. 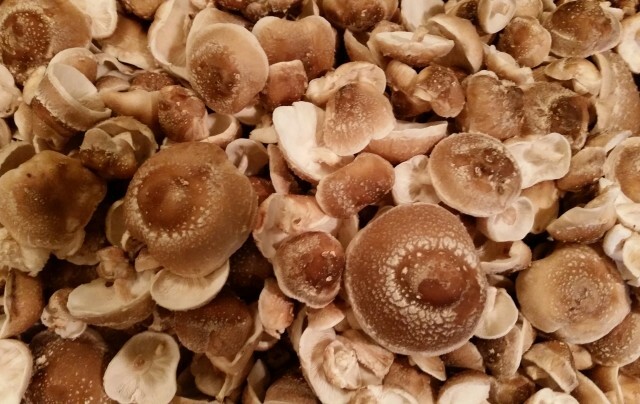 Pioppino AKA Swordbelt AKA Black Poplar Mushroom. 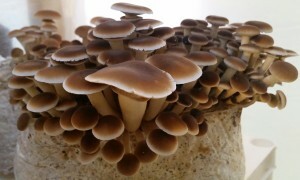 Brown oysters growing on a supplemented sawdust block.